Please check out our event calendar below. While the green beer flows, a line of green-clad people pours out of a small casino nestled in between the Imperial Palace and the Flamingo. On St. Patrick's Day, anybody that isn't drinking the night away at O'Shea's isn't a pure-blooded Irishman. During the remainder of the year, O'Shea's sticks to its Irish roots. 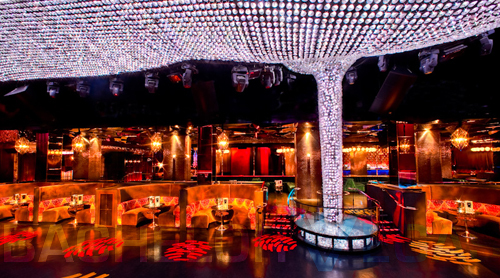 As you walk by the small venue, the stale smell of beer wafts onto Las Vegas Boulevard as the slew of guests inside drunkenly sing along to whatever tune is blasting out of the casino's stereo system. On old Saint Patty's Day, O'Shea's continues its green blooded festivities, offering up free green beer to all redheads and rounds of the ever classy game of beer pong. A DJ and some live entertainment kick off the festivities at O'Shea, and the party runs continuously throughout the night. Right down the road from O'Shea's is yet another small hangout for those that favor their alcohol maybe a bit too much. Jimmy Buffet's Margaritaville shows its St. Patrick's Day spirit as it turns its signature margaritas green, transforming the usual tropical island feel of the Flamingo-based restaurant into an island of Irish love. Margaritaville is known for the platform that overlooks Las Vegas Boulevard, and while it's usually home to a slew of drunken individuals, St. Patrick's Day opens the alcoholic flood gate and adds to the random slew of comments and slander thrown down from this balcony. Across town at the Rio, McFadden's opens its doors earlier in the morning to get a head start on the festivities. For a considerably small price, patrons can divulge in all you can drink green beer straight through to the restaurant's midnight closing. Drinking contests charge participants with literally trying to "outstand" their opponents after numerous shots of beer and whiskey while the ladies are asked to participate in "green bikini" contests. Each contest awards the victor with either a cash prize or a tab at McFadden's. 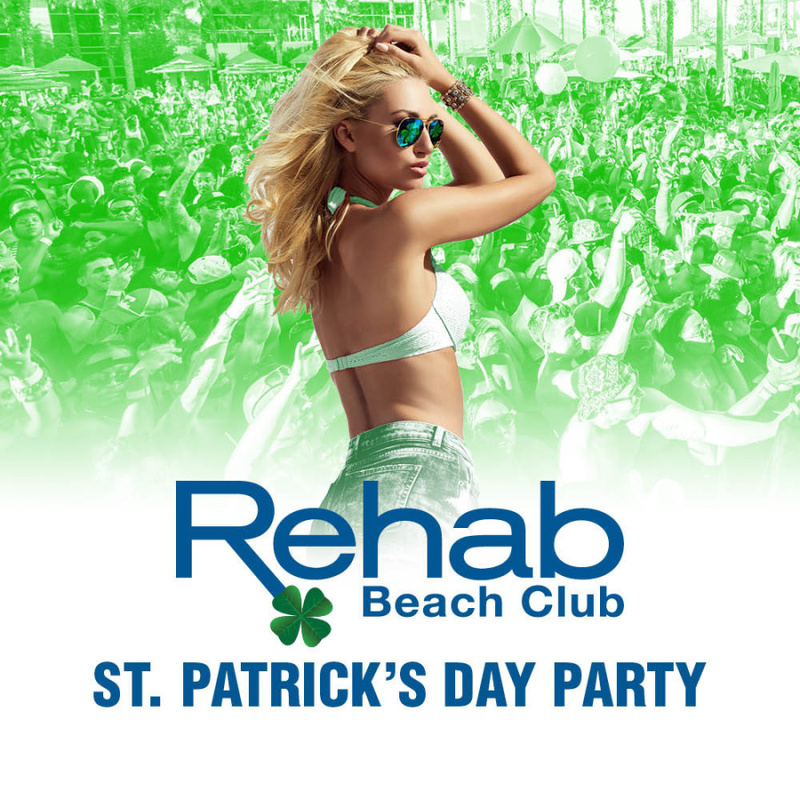 Since St. Patrick's Day is a holiday best known for the drunken stupor it leaves people in, any Las Vegas club should be suitable for a night out on this green day. With some authentically Irish named locals, Las Vegas ensures that it covers all ethnic basis and gives all the visiting Irish folk familiar places to celebrate their day of green. Did you party in St. Patrick's Day? 4.0 on Mar 2, review by Serpil K.